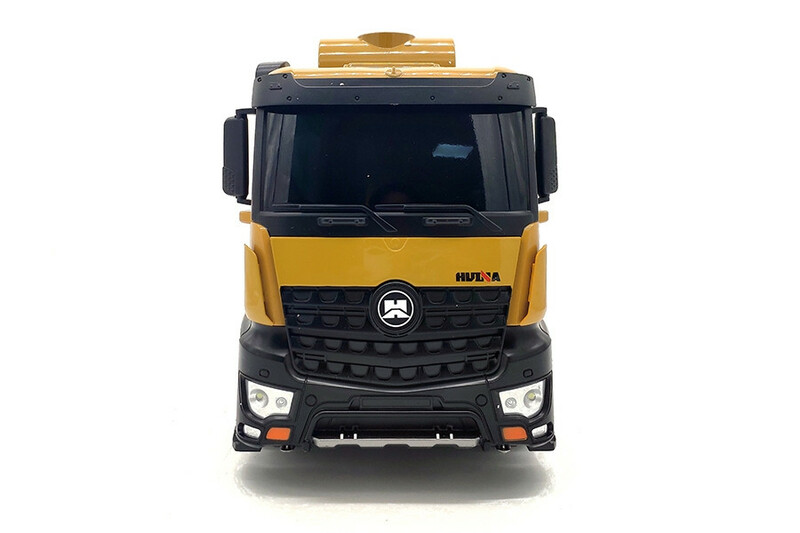 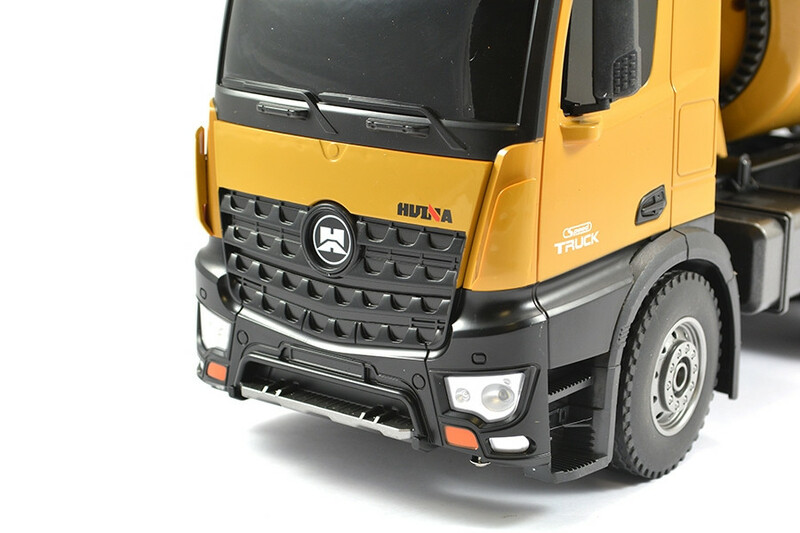 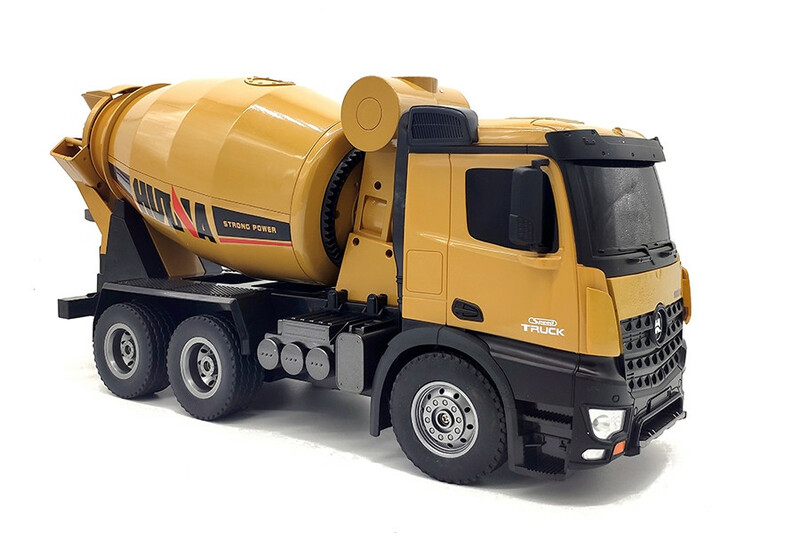 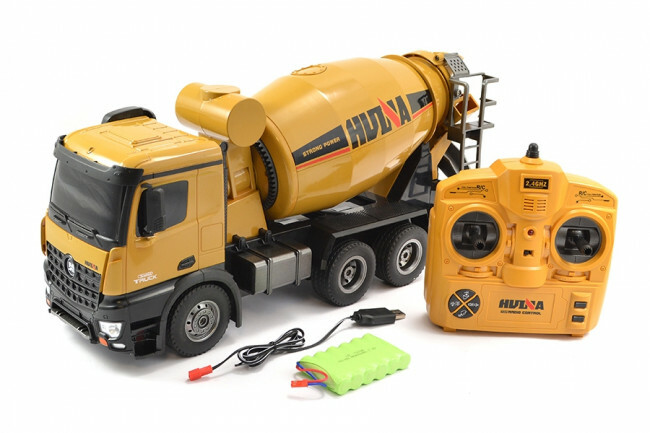 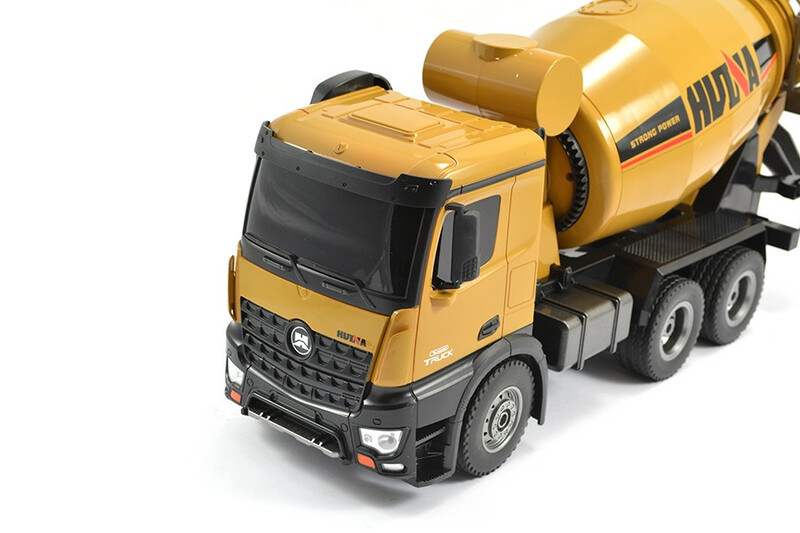 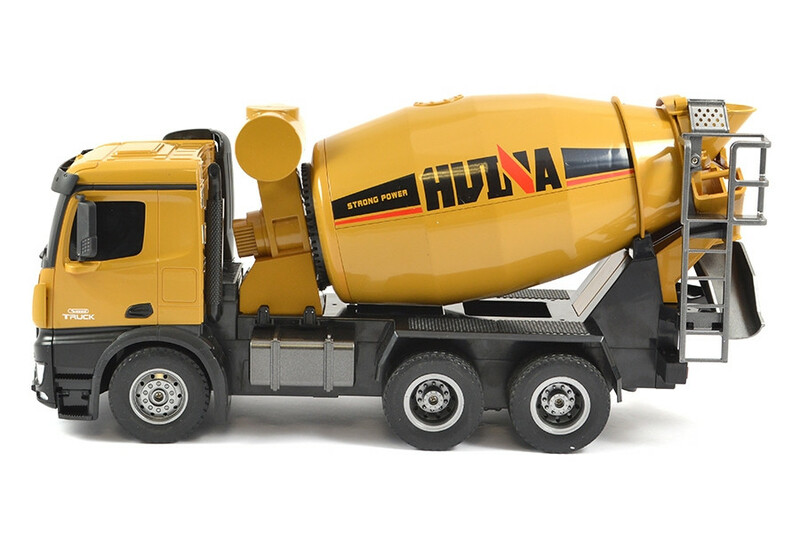 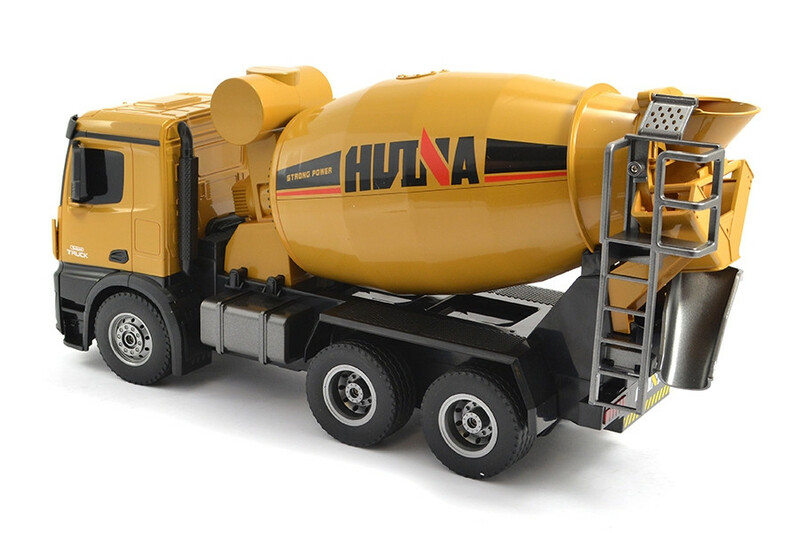 The latest addition to their construction RC range is this full function mortar/cement/concrete mixer truck and featues authentic scale sounds, double motor 4WD, diecast cab accessories and wheels. 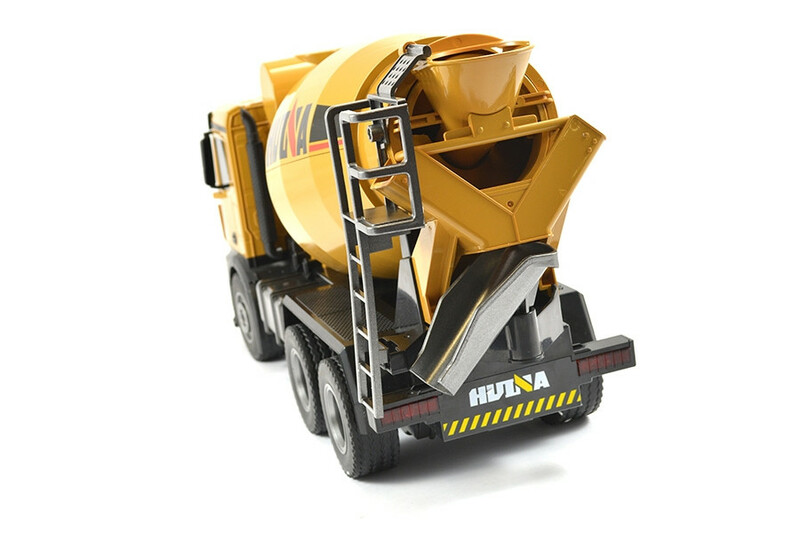 Button operated simulation of rotating mixer. 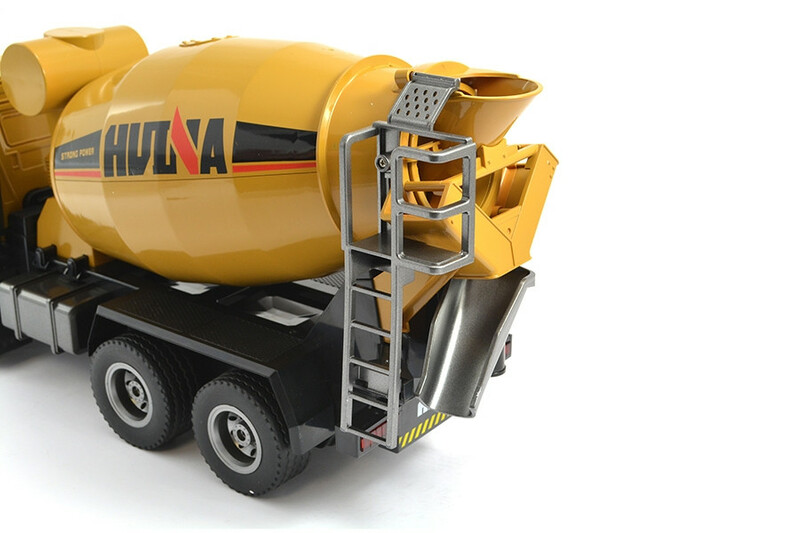 Load up some material and see it unloaded down the shute!